" Now it's under my bed!" 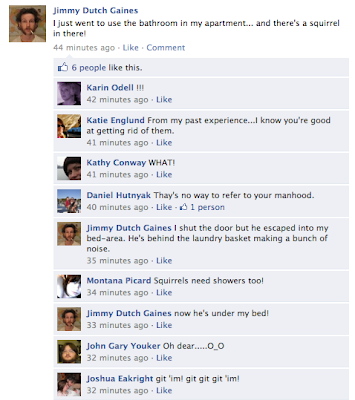 Oh, the horror!! 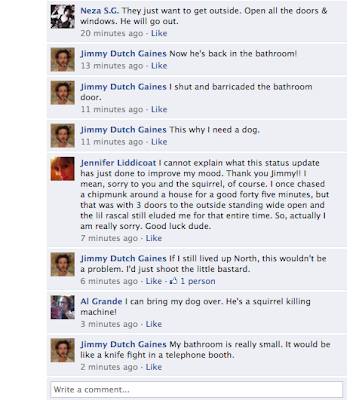 To see what happens to Jimmy and if he'll make it out alive, check http://www.facebook.com/dutchgaines.